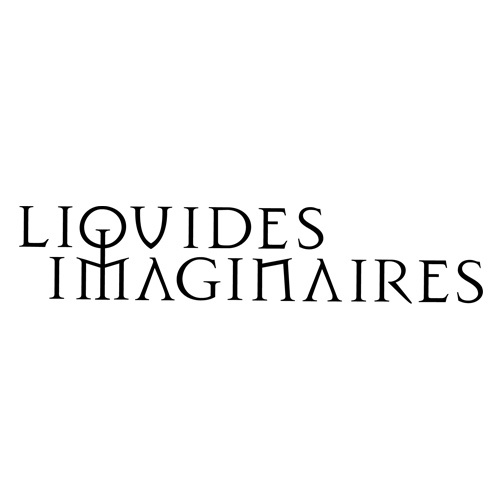 Liquides Imaginaires is a different vision on the world of fragrances: the vision of the artist Philippe di Meo. These fragrances, potion or antidote, symbolize good and evil, day and night, wisdom and intoxication. Opposing yet inseparable, the trilogy is their way of expression.